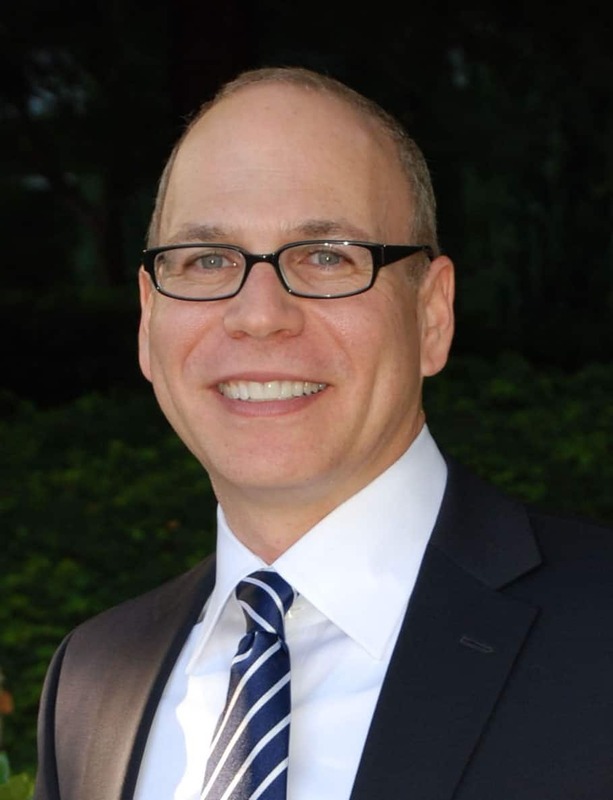 David Hershfield is Managing Partner of Hershfield Consulting, a global management consulting and IT practice. 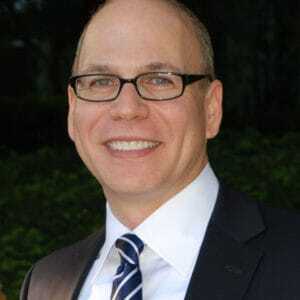 Previously he was Chief Product Officer at Auctionata and also served as SVP of Online Technology at Redcats. David has led teams of virtually every function, while helping to grow revenue and profit, at both large and small companies including PayPal, Adobe Systems, Ascend Communications/Lucent, and Sprint. David has been a Unity Care board member since 2008, and is highly passionate about the organization’s mission and contribution to the community. He received a BA from the University of California at Berkeley and an MBA from St. Mary’s College of California.